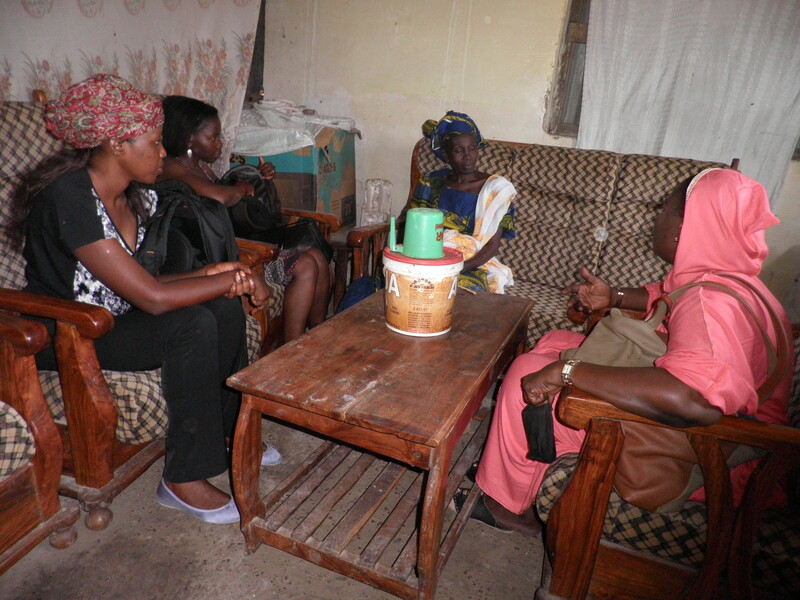 We are pleased to share our most recent article published from our research with families in urban Senegal. In this article, we try to understand how people made sense of a family death, within the social contexts of their lives. We theorise this in terms of ‘meanings-in-context’, since meanings and contexts are inextricably bound up together and cannot be separated out: meanings are shaped by particular – local and global – contexts. Contexts are also shaped by the meanings through which people experience their life circumstances. We discuss how people made sense of the family death in relation to three main contexts: family, religion, and materiality. Families are considered to be absolutely central to people’s lives, being the major source of support and security in precarious life circumstances. After a death, then, families were a key source of support and also of motivation, for the future of the family as a whole. When a family member died, it was the role they played in family life that was central to the sense of loss, and they were often described as ‘irreplaceable’ in these terms. In relation to family and religion (primarily Sufi Islam) particularly, the death was understood very much as a key communal context for making sense of the death. It was only a minority of people who gave a medical cause of death, although others might refer to physical symptoms. Rather, detailed holistic accounts were often given, of events leading up to the death, and the idea that the death was ‘God’s Will’ was frequently mentioned. This idea provided many people with a significant basis for accepting the death, although sometimes this might also mean that ‘too many tears’ might be frowned upon as indicating an inability to accept God’s Will. The third context that we discuss is materiality, and in particular we consider how emotions were bound up with the material consequences of the death, which could be severe. This particularly contrasts with ideas of affluent Minority worlds, where emotions are generally understood as something separate from material life. For more in-depth discussion of these ‘meanings-in-context’, read our blogpost and article. We are pleased to launch our new Youth Wellbeing Network, a global network of policymakers, practitioners, researchers and youth supporting a holistic approach to young people’s psychosocial wellbeing. Like our Facebook page and join the group to share information about events, share resources and network.